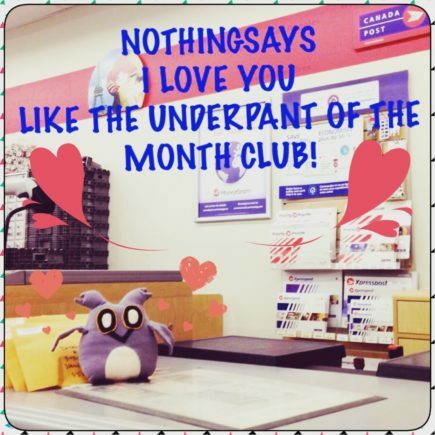 Nothing says I love you like a membership to THE BEST CLUB EVER! The next mail out is on February 15th – perfect timing! This entry was posted in Clubs and Sweet Services, Events, Oona's Online Store. Bookmark the permalink.